¡PENDEJO! is a four-piece heavy rock band from the Netherlands, founded by two cousins with a history in Latin America. Digging into their latino roots, El Pastuso and Jaap 'Monchito' Melman started blending heavy riffage, pounding drums, right-in-your-face lyrics in urban Spanish about the weirdest stories in life, and to top it all off, a screaming trumpet. 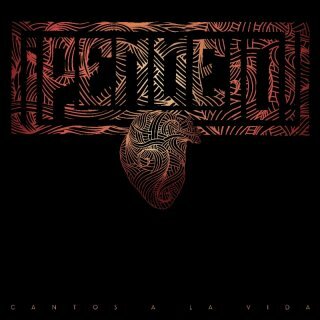 'Cantos a la Vida' (2010), the band's first full length album, was initially released in Spain and got stunningly positive reviews there. A bit later, the band released the album in the Benelux too. Their music has been described as heavy, addictive, rough and grooving, or as a Spanish critic so eloquently put it: "Heavy rock in Spanish with balls the size of Danny de Vito". 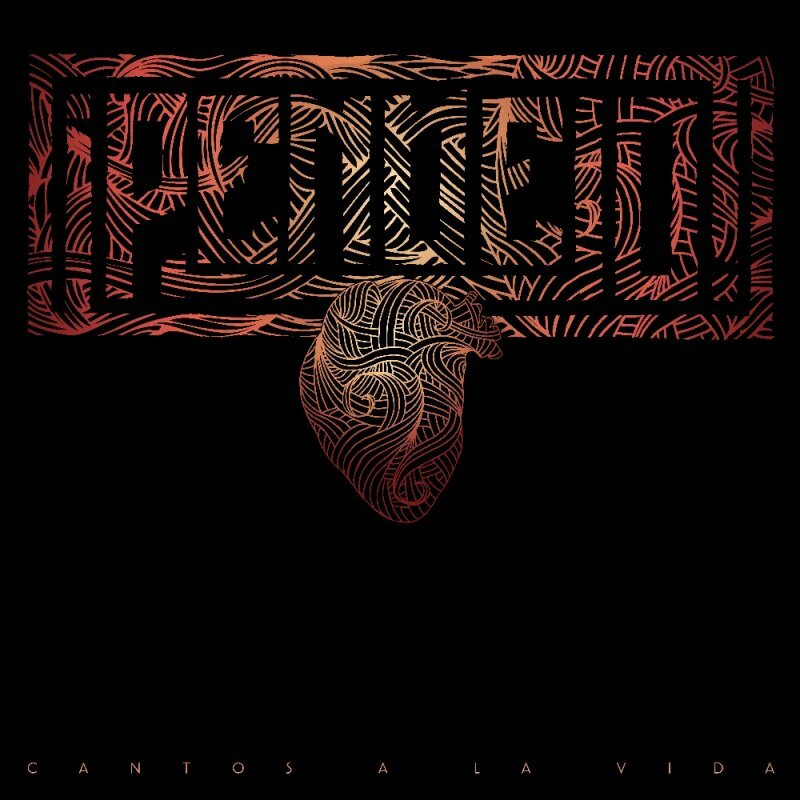 Now finally, for the first time ever, this milestone of heavy rock, that 'Cantos a la Vida' truly is, receives its long deserved vinyl release! Having played mostly in the underground scene throughout Europe and Latin America - and sharing stages with influential heavyweights like Fu Manchu and Karma to Burn - the band puts on a show for anyone who is not afraid to be grabbed by the cojones and to be thrown into a spicy puddle of chile con carne. Cantos a la Vida by ¡PENDEJO!